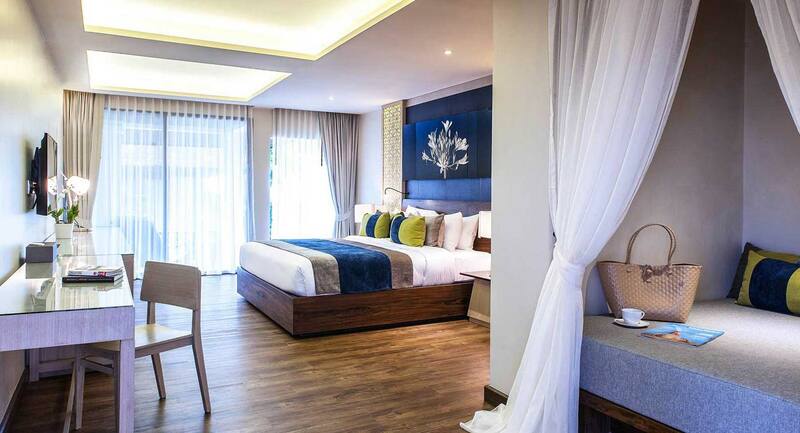 All of our rooms provide touches of luxury to every moment of your experience. 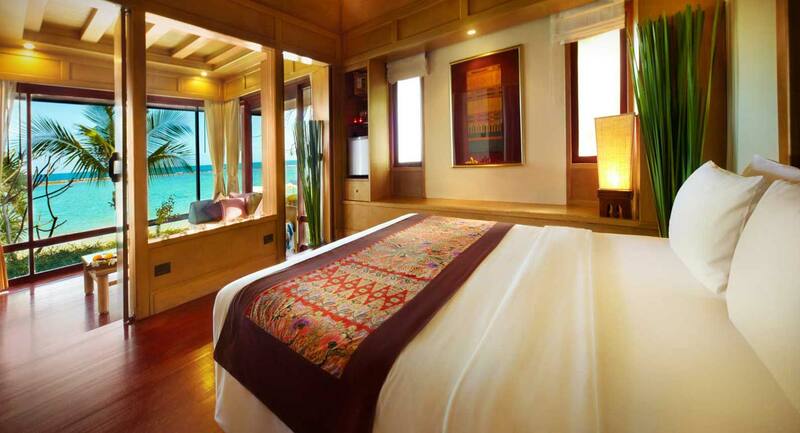 Rooms are spacious with a touch of elegant opulence and our exotic culture is reflected throughout. 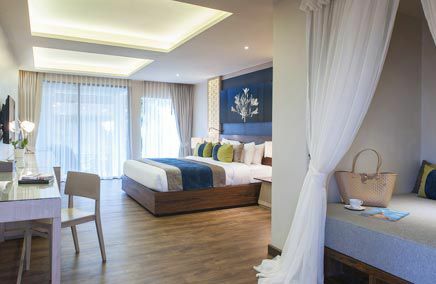 The resort's 155 rooms offer a myriad of choices to enjoy different area of the property and are complete with all facilities and amenities. 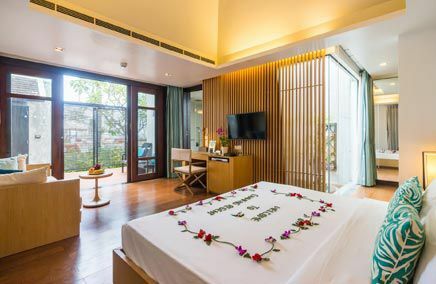 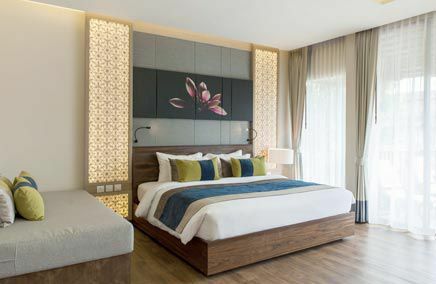 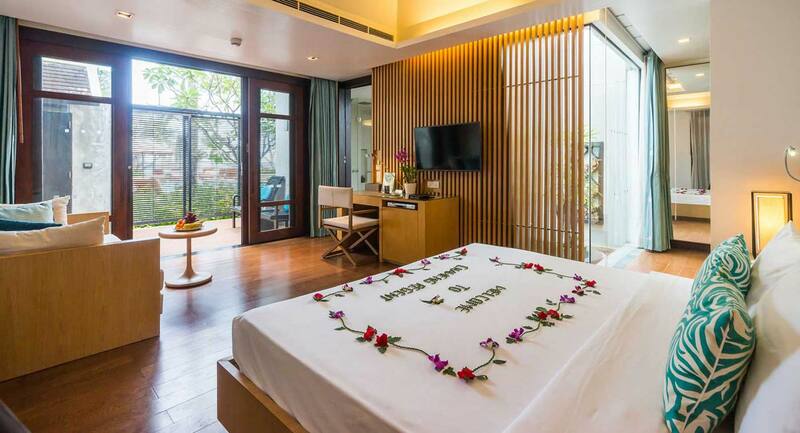 The resort combines the architectural concept of Thai contemporary and chic design and feature 2 swimming pools, 2 restaurants and bar, a health spa, fitness center, meeting room, Wi-Fi Internet guest service and library. 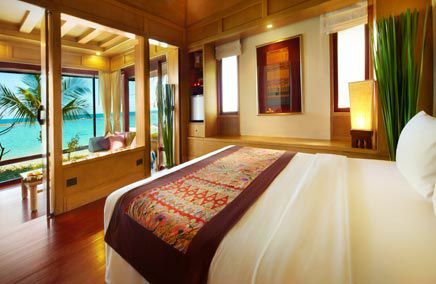 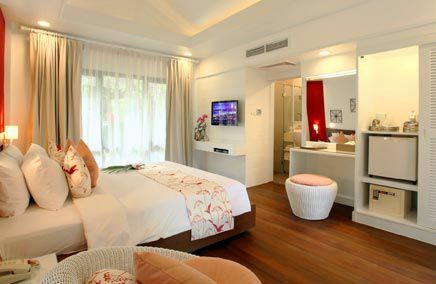 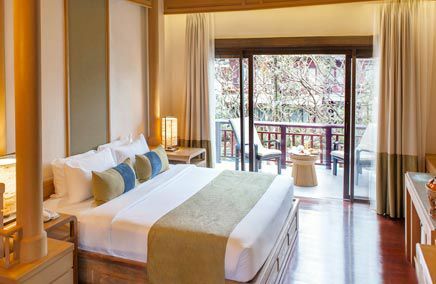 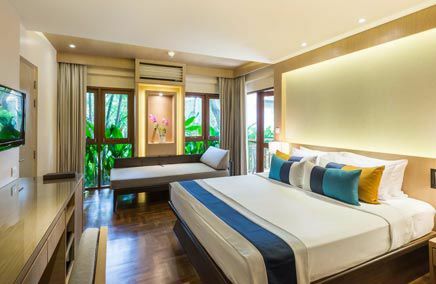 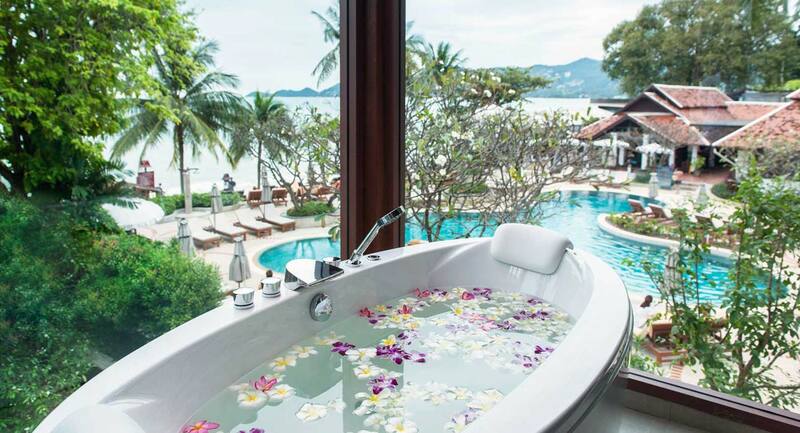 Chaweng Regent is the perfect place to relax and enjoy a memorable resort experience.